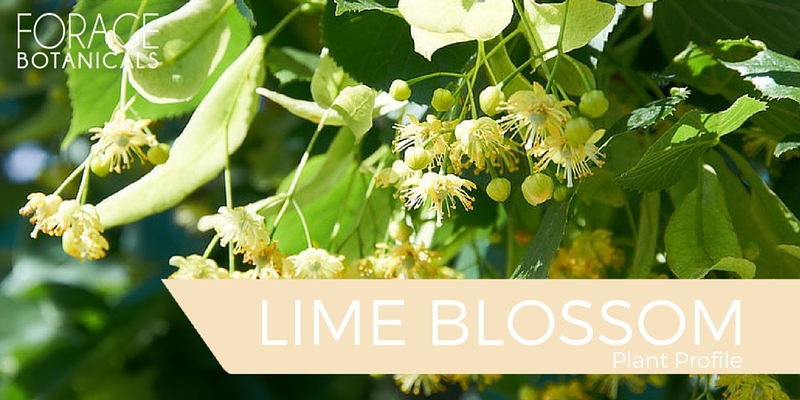 Lime Blossom is a relaxing flower taken from the Lime tree in Europe. It's flavour is delicate and honey-like and it has wonderful healing properties. Not only does it help you relax it also helps treat a fever and lower blood pressure among other things. This plant profile looks at the medicinal, traditional, folklore and more of the plant.